Following our recent post about what to do after high school, here we present all the data behind why finishing high school is so important. 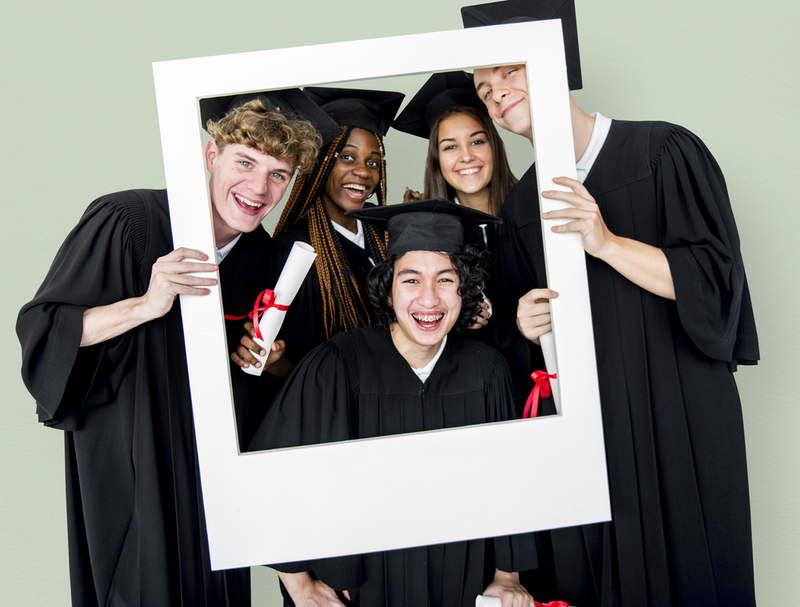 Merely completing your high school certificate has such a massive impact on your well-being in both the short and long term. Continue below to find out more and be sure to check out the full Infographic in all its glory. While you're at it get our free guide to acing high school and what to do after, now!